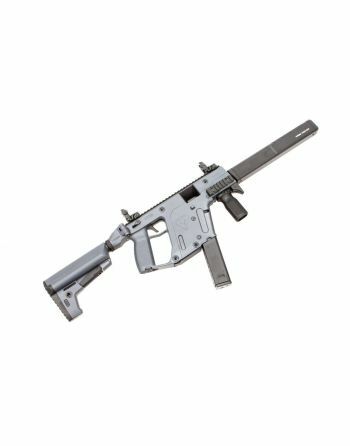 Mostly focused on producing the type of small arms, Kriss USA brings innovation, quality, and value. 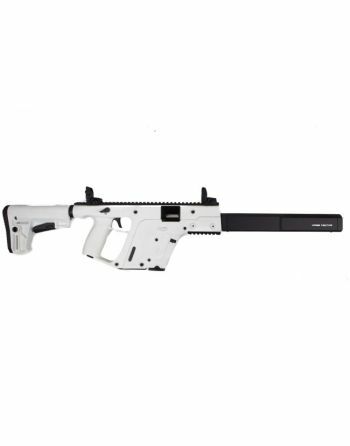 Check out our selection of sporting rifles by Kriss USA. 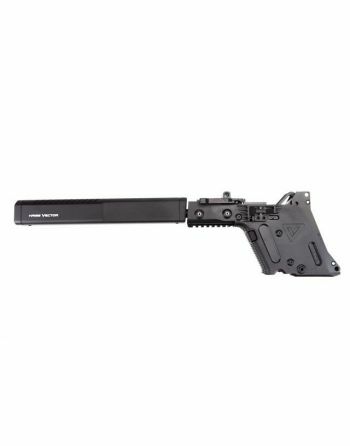 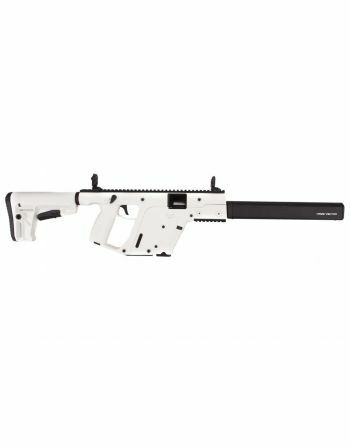 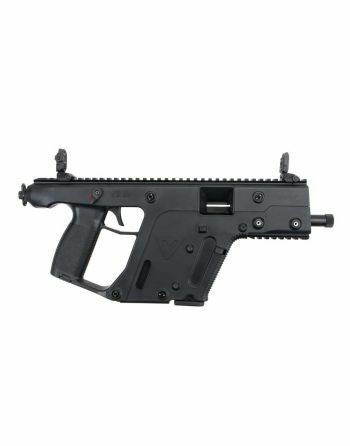 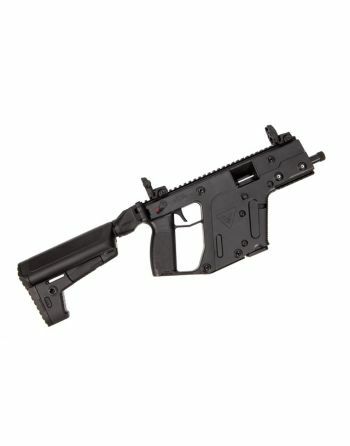 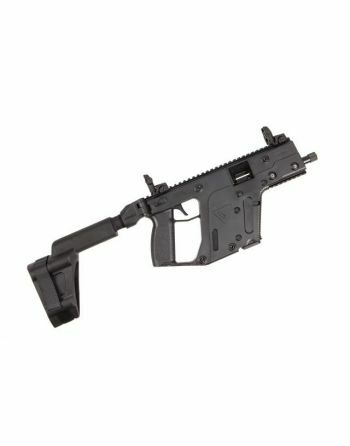 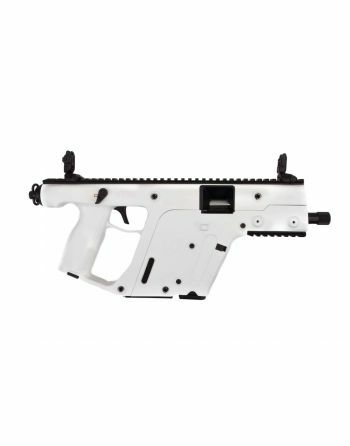 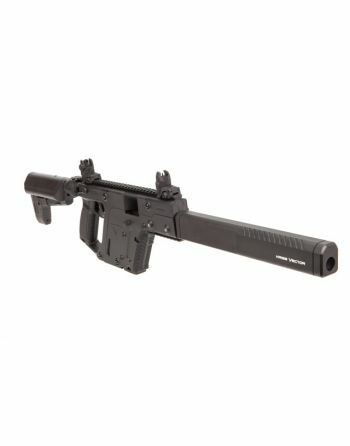 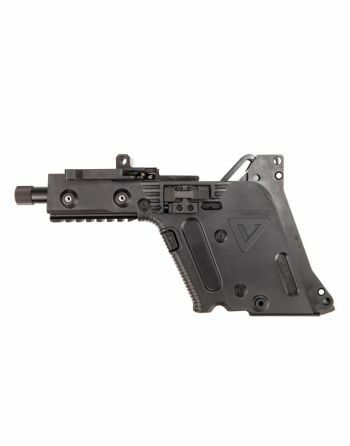 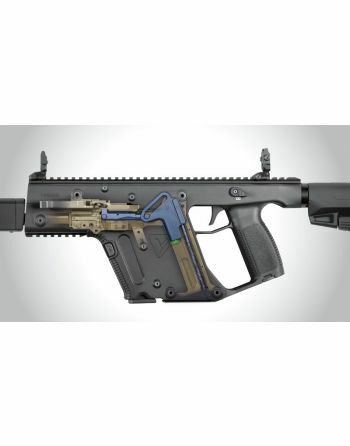 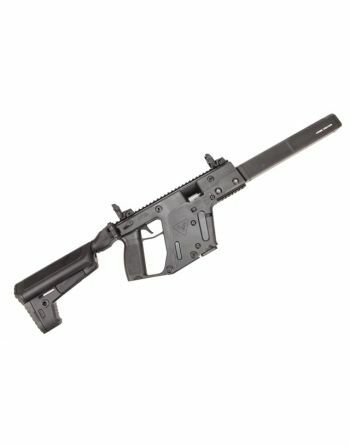 Kriss Vector series is a family of weapons based upon the parent submachine gun design developed by KRISS USA, formerly Transformational Defense Industries (TDI). 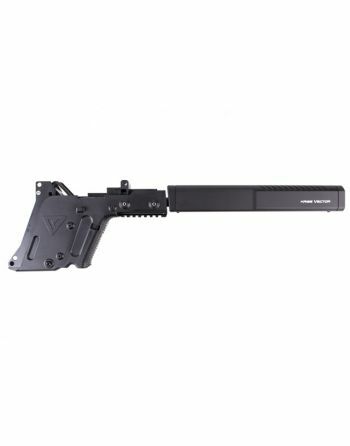 They use an unconventional delayed blowback system combined with in-line design to reduce perceived recoil and muzzle climb. 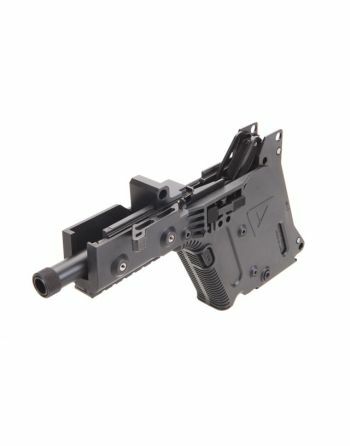 Also make sure to visit other production line from KRISS USA called Defiance. 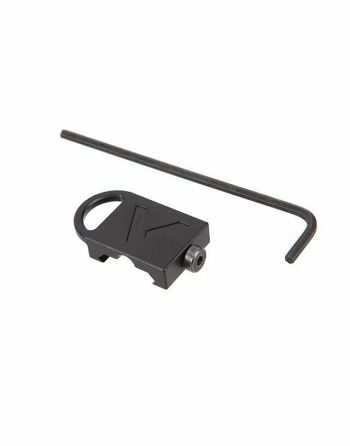 Find some great sights for your rifle there.